I saw this satirical video from a Cities Skylines player on what type of city builder are you. As satire should be it is a “piss-take” on what we actually get up to and in this case how we build cities. So are you the grid builder, the aesthetics builder, the one who likes to rain merry hell (also useful for disaster simulations) or have a slight case of OCD and everything has to be picture perfect? Which ever one you it the satire piece above does reveal behavioural bias in us in how we see cities and how cities should develop (Urban Geography). For me the grid while the most efficient urban form that gets maximum bang for your urban and land use buck is soddingly BORING. That said given Auckland and Manukau City Centres are both grids I can find the grid very useful in situations like Centres. So when I am building the City Centre or a Metropolitan Centre (as it were) in Cities Skylines the urban form will be a grid. Why? As I mentioned earlier maximum bang for my urban and land use buck. With Park Life soon coming out to Cities Skylines making effective green spaces will be easier to do for both my grid-like Centres and my more “organic” suburbs so the cims can enjoy open spaces. Oh while I remember my heavy industrial complexes nine times out of ten are grids – for that maximum bang for your buck in terms of land use when extracting oil, ore, cutting down trees or farming. 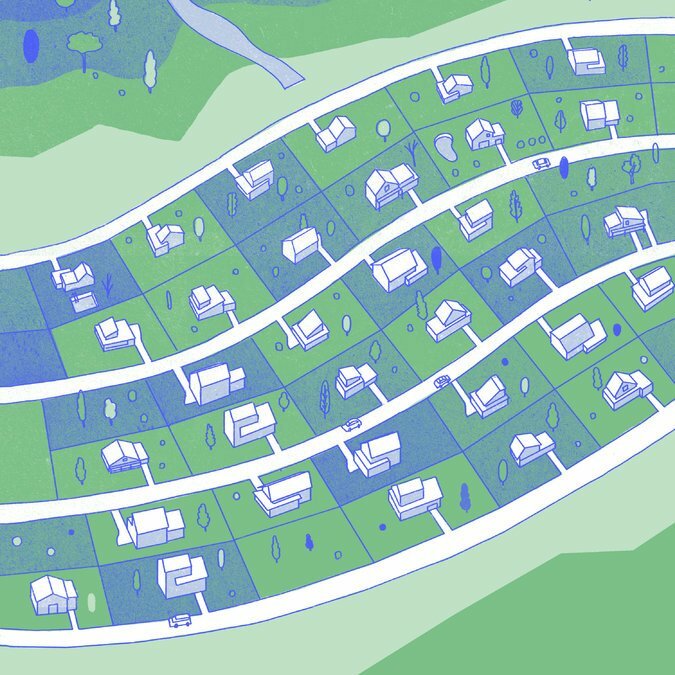 Speaking of organic suburbs I am “the guy who gives a (toss) about the aesthetics” type of city builder. 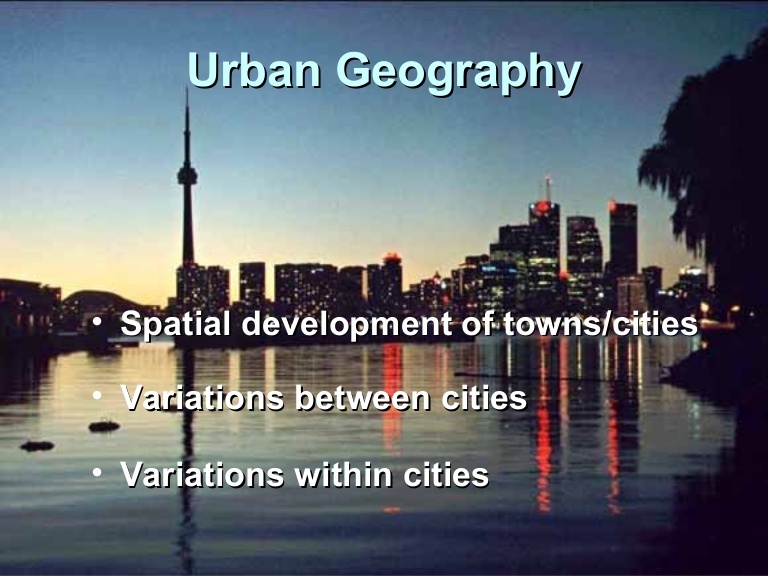 That is I tend to follow the European model of Urban Geography with lots of curves that to a Grid-builder would drive absolutely insane. 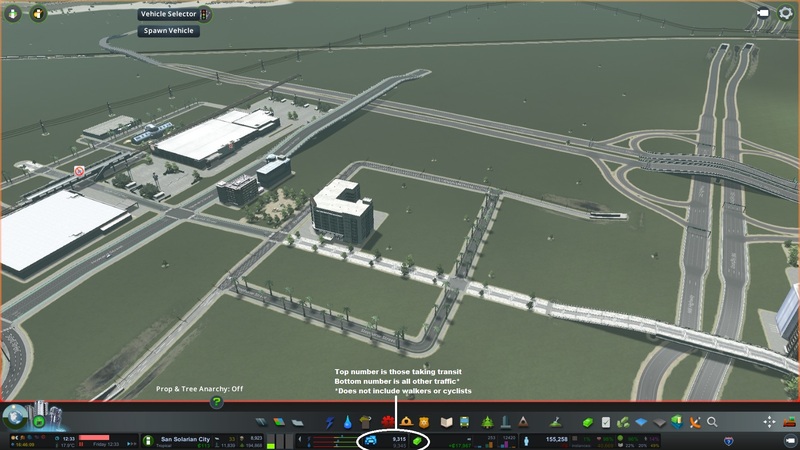 At the same time I am the one more likely to use the Residential, Commercial and Industry zone tools to develop my city rather than go PLOP silly – a trait that can be found with grid-builders and “Attention to detailers (I’ve cover in a moment). If you follow me at Ben’s Cities you might find my cities tend to look like one big mess on the canvas. That is I have gotten the paint bucket and just thrown it against the canvas rather than using tiny brushes to create my work of art. Somewhat in a bias fashion I call this the organic method of building a City and for me I find my cities quite pretty (not eye cancer as the video suggests). I suppose my bias of allowing a city to organically evolve rather than force it to evolve comes to the front and it does have some interesting consequences. While the residential and smaller commercial areas look good on the map and even better when I am driving or catching transit at ground level there is one draw back – TRANSPORT. Grids are very efficient in moving traffic and people around but are aesthetically BORING. The organic model I like to follow can create transport hiccups if I am not careful – that is bottlenecks in the network. This is why with transport I have to be five steps ahead in planning and build the transport out and often why you might see a transit station initially in the middle of nowhere (I also follow the Transit Orientated Development model often as well). None the less and again when Park Life comes out the organic model allows for greater Green utility in your urban area better (in my opinion) than the grid style pattern (see: Urban Design, Urban geography and Green utility vs the City Budget. A #CitiesSkylines Lesson). Somewhat interestingly behavioural patterns also alter as well when there is better Green Utility. 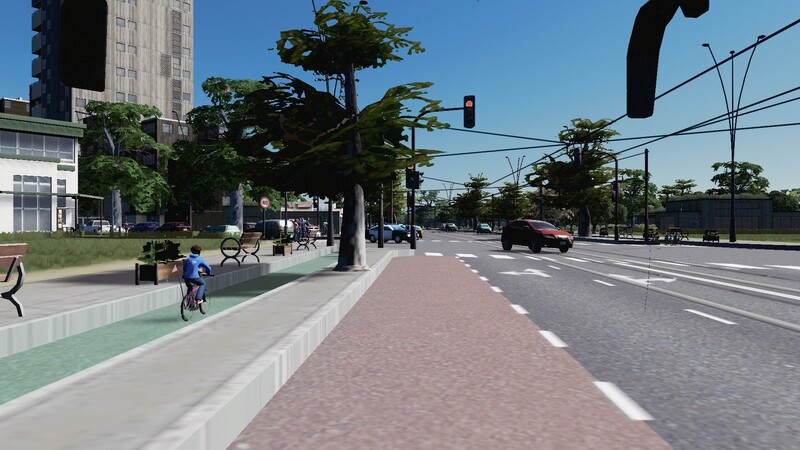 I have found cims tend to drive more in areas that are built like a grid (hence having to use the Traffic Manager to block the streets off) while walking and cycling is much more prominent in my organic areas where Green Utility is higher. 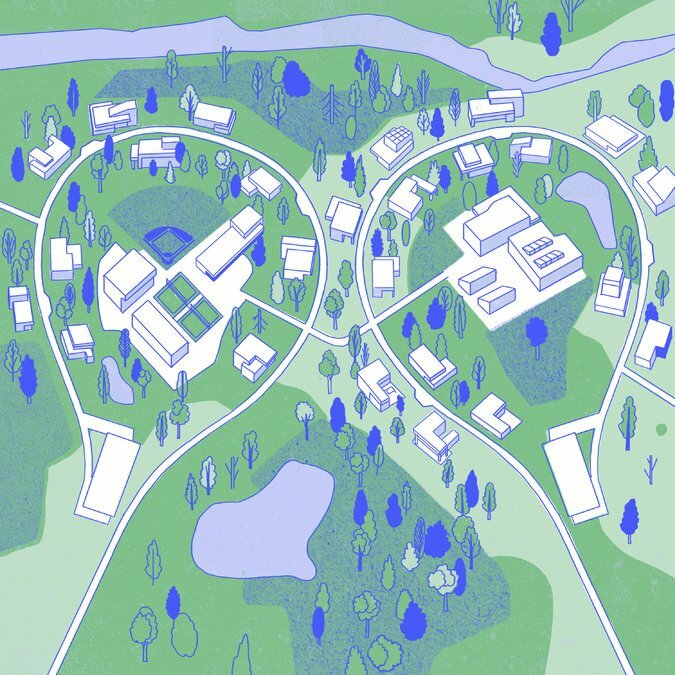 Amenity wise again the organic method seems to be higher than the grid method meaning cims are happier, healthier and wealthier. So yes I give a toss about the aesthetics as my cims are happier, healthier and wealthier while sure the City doesn’t look like crap from this angle. WASTED: for those with a slight God complex you have a tendency to wreak havoc on your cities. Wildfires happen enough in my cities (I like LOTS of trees) and I always have a fleet of fire helicopters on hand to deal with that one. Flooding is more reserved for when I stuffed up a waterway somewhere and the surrounding area gets flooded. Disasters, Tornadoes and meteorites is something I do release on to cities from time to time. My favourite is the tsunami as that one gives the City it’s hardest test. 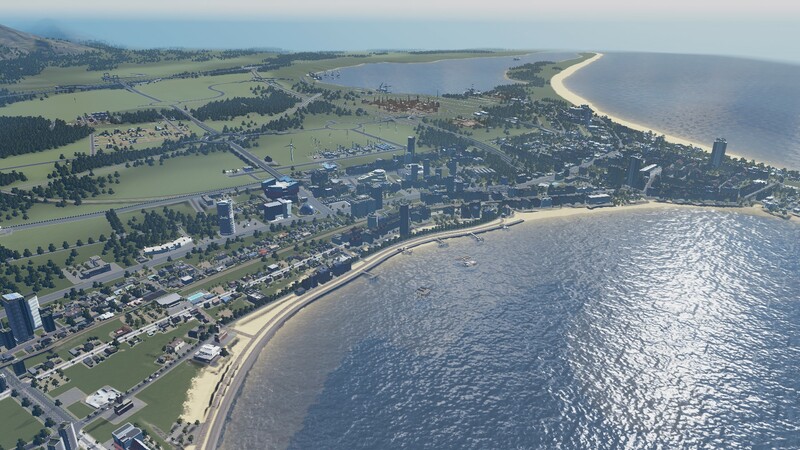 How well does the early warning work, will the cims make it to the bunkers, how quickly will the city drain the water and how quick the emergency response and rebuilding is. When you have nuclear power plants powering the city Civil Defence gets just that tad more important as well if you are going to release a disaster. 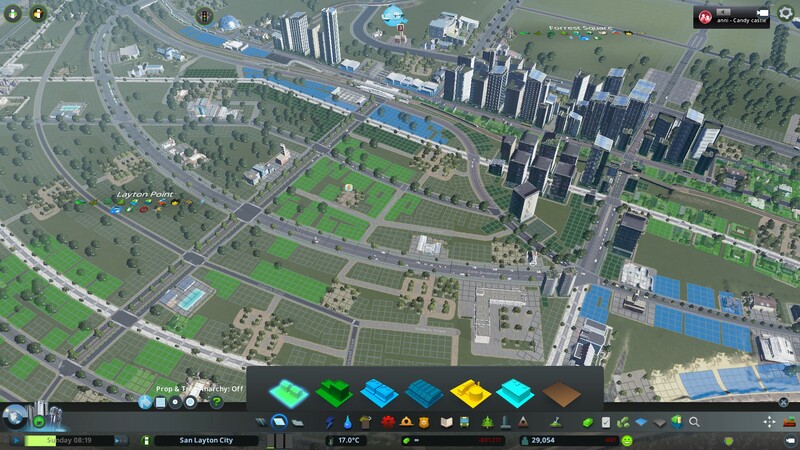 So far my cities have recovered well and quickly with minimal loss of life from disasters. What do you think and which builder are you? Interesting. Watching Who Do You Think You Are the other day, Una Stubbs was looking for her ancestors. She knew her Great Grandfather was a ‘sir’ and not wishing to put on ‘airs’ she seldom referred to it. She didn’t even know why. The resulting story was a real cracker to me. Sir Ebenezer Howard, was the founder of the garden city movement, and was the driving force in the design and creation of the first garden cities, Letchworth Garden City and Welwyn Garden City, situated in Hertfordshire. His sole income was from wages as a stenographer but his drive and passion carried the way. His ideas really appealed to me.